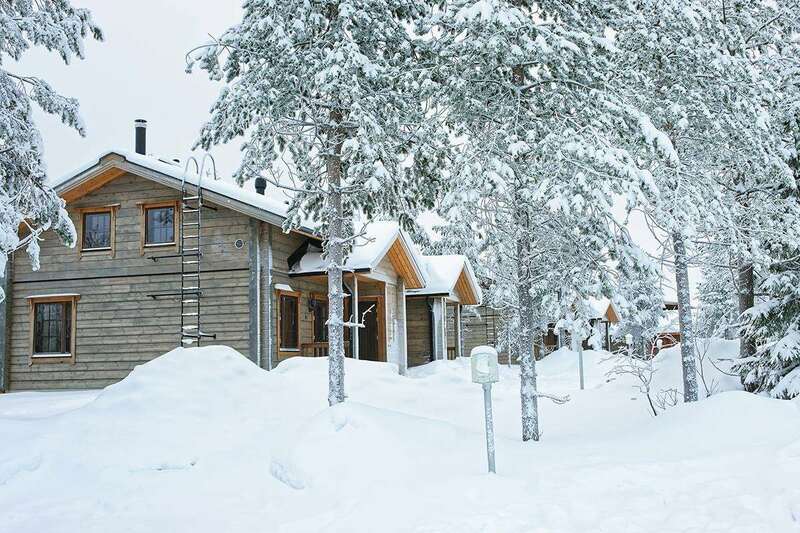 The Sokos Hotel is located in Kuusamo and the free bus departs from the the front of the hotel for the slopes of Ruka. Whilst providing good facilities and service, the hotel also offers excellent value for money. Pre-bookable activities start from the hotel from where you are provided with the necessary equipment and Arctic safari suits. Family rooms are as above, with a balcony, sauna and twin sofa bed.